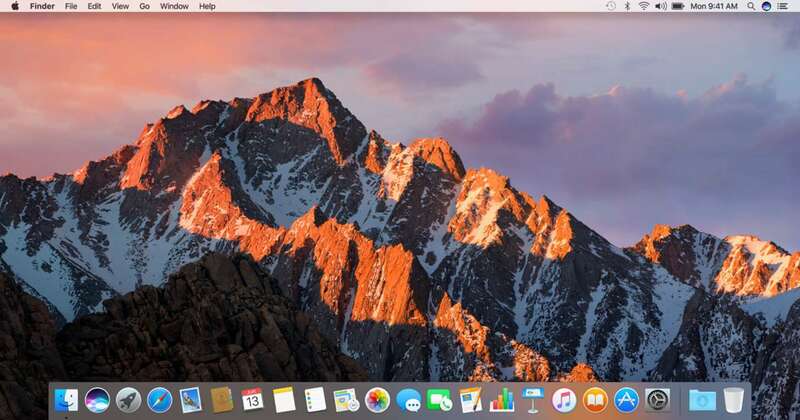 Spotify opens by default when you start up macOS. Oddly enough, the standard Mac mechanism for right clicking the icon and unchecking "Options &gt; Open at Login" doesn't work here. After upgrading to Mojave, I ran git pull and saw this terrible error.